Romeo Durscher is the Director of Education at DJI, the world’s largest manufacturer of consumer drones. Many public safety organisations have begun to adopt drone technology. As Director of Education, Romeo works closely with many of these agencies to advance the use of drones during life- and property-saving operations. Romeo has also established himself as one of the top aerial panorama photographers in the world, travelling to various locations and capturing some of the most stunning and inspiring views from above. His work has been published in various magazines, newspapers and galleries across the globe. 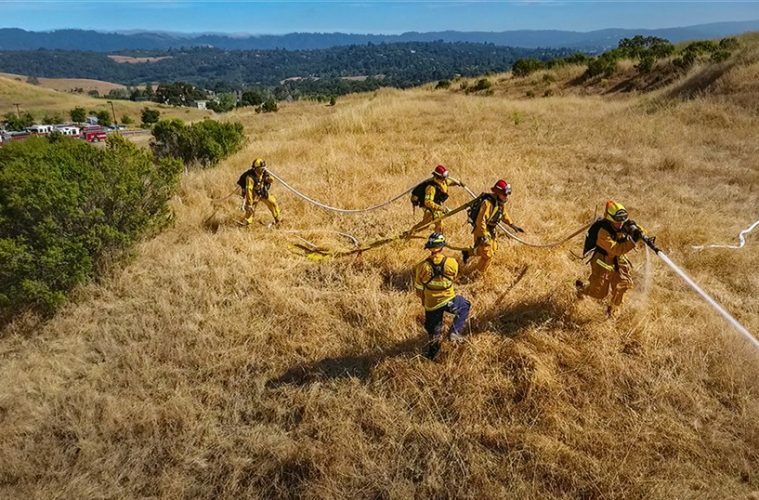 In this episode of the Drone Radio Show, Romeo talks about the use of drones by police and fire agencies. He’ll also give us some tips on taking great aerial images and he’ll share an amazing story of flying DJI drones and broadcasting live on ABC Good Morning America from inside the world largest cave in Vietnam.